Haul out, folks, let’s take a spin. 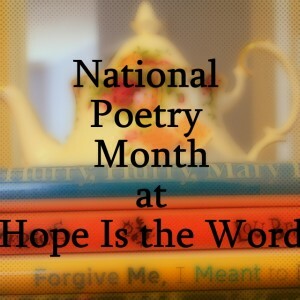 I’m sharing a poetry book every Friday this month in honor of National Poetry Month. I’m also linking this post up at Poetry Friday, hosted this week at Life on the Deckle Edge. Hi, Amy! Thanks for sharing this book. Lin Oliver and Tomie dePaola are a terrific combination. For a board book with poetry for babies, keep an eye out for a new collection from Lee Bennett Hopkins next year. Love Lin Oliver and Tomie de Paola – I didn’t know they collaborated on a book together, I will have to check this one out. Thanks Amy!